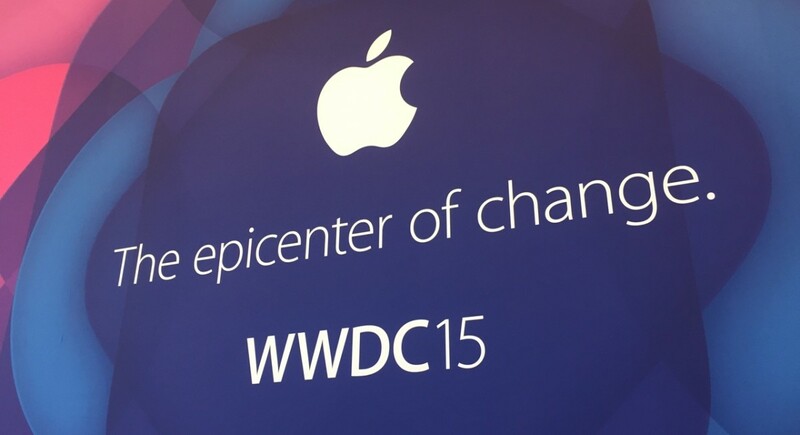 Apple’s WWDC videos serve as a repository of information long after the event has ended. Now, it’s easier to find the info you’re looking for, as Apple has made videos searchable by keyword. When you’re looking for a bit of info, you can now jump directly to it from search. Videos are kept whole via the videos section on the developer resource page. It’s a small change, but will make referencing material handy. Some of those WWDC videos can get long, and when you’re looking for one small bit of info, digging through an hour-long video can be tedious. If you’ve got a developer account, go ahead and try it out for yourself.